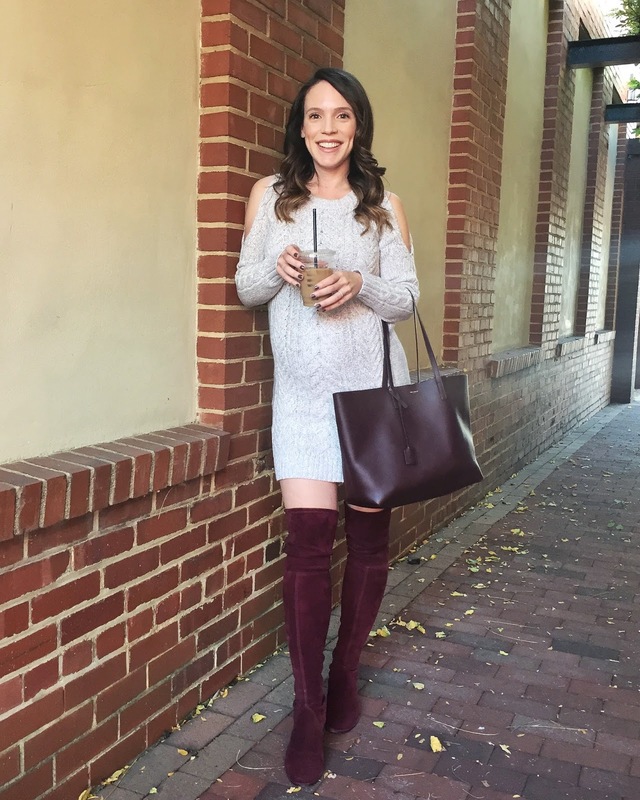 I love that OTK boots are still going strong season after season because I think they are so versatile with both dresses and jeans/leggings. And frankly when it gets ridiculously cold outside, they are an added layer of warmth! The only downside to OTK boots for so many years was how expensive they were but there are so many available now with a more affordable price point that look so similar to higher end styles. I've actually been bookmarking and pinning different ones that I see online and decided to round them all up in one post. I found styles from as low as $40 (I know!) to splurgeworthy pairs. Scroll through the widget below for all my picks!